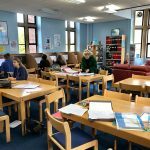 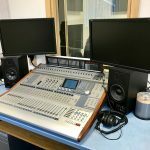 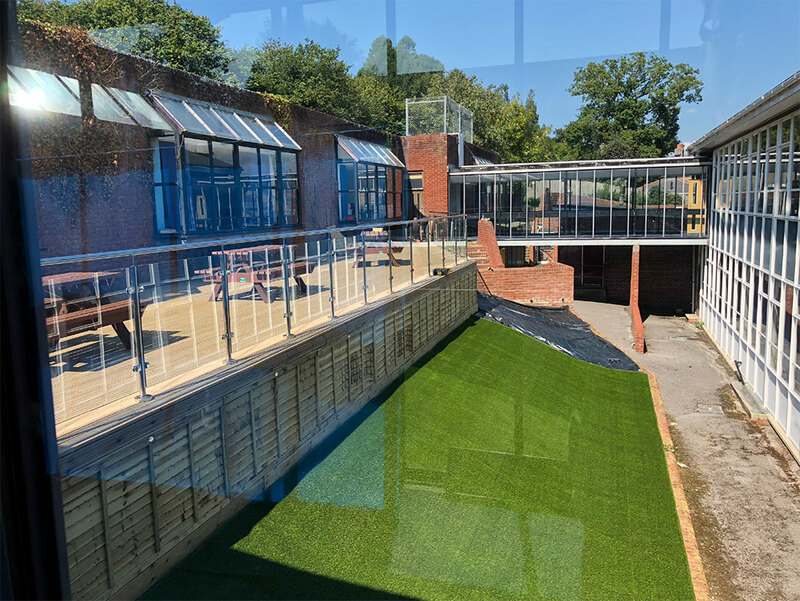 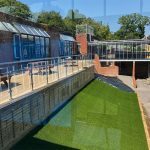 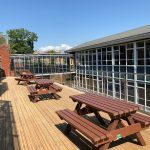 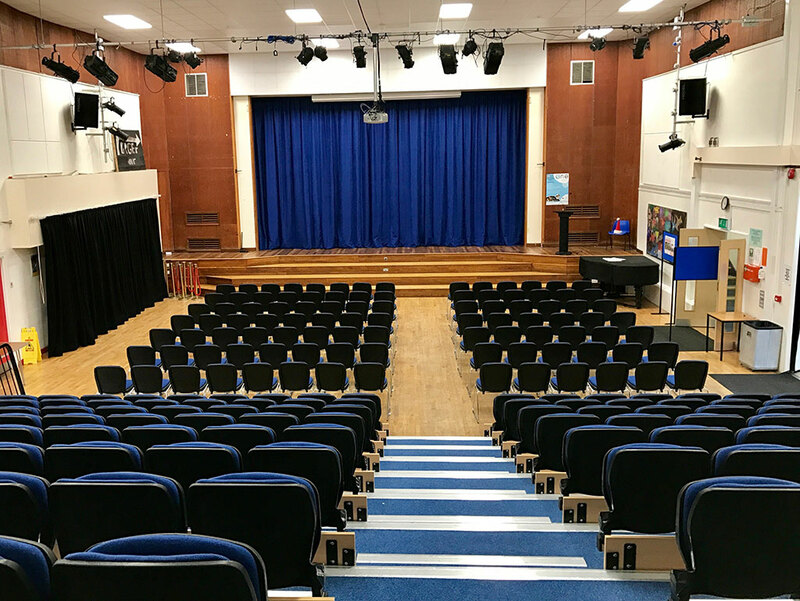 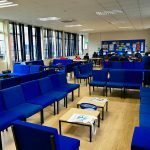 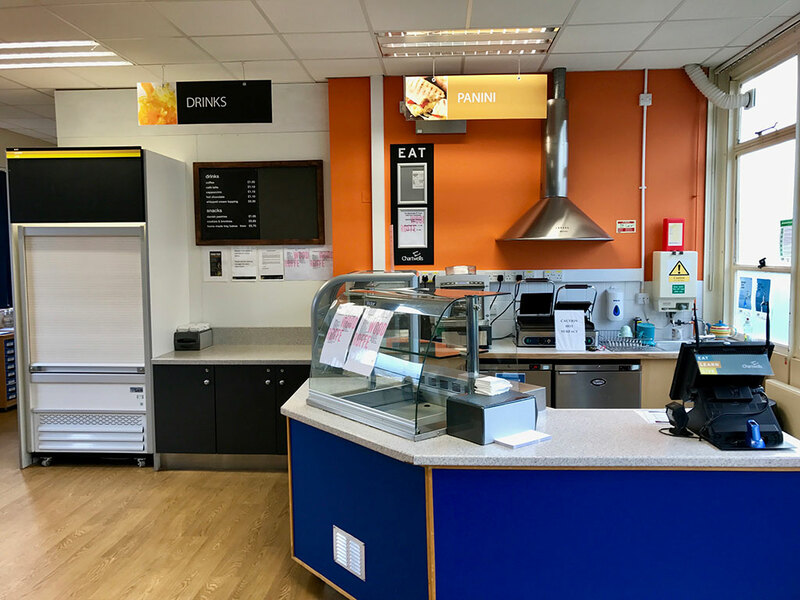 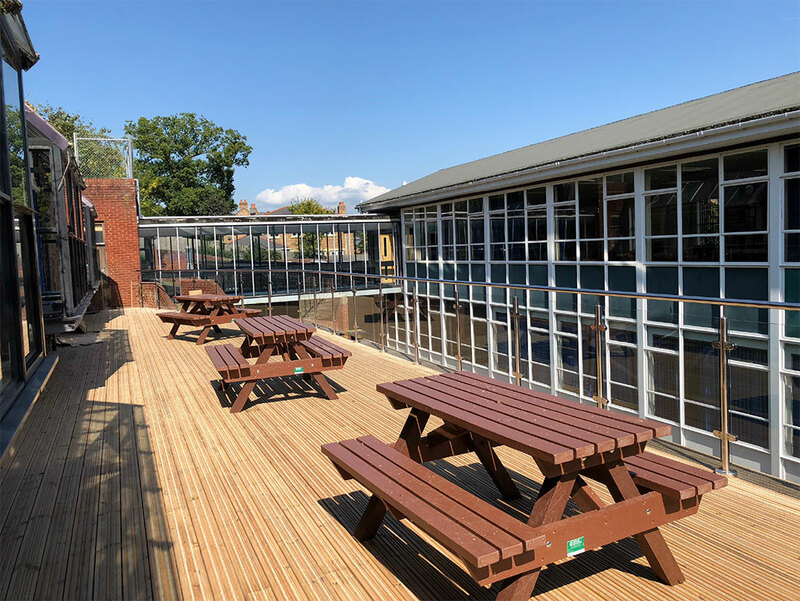 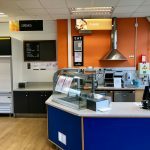 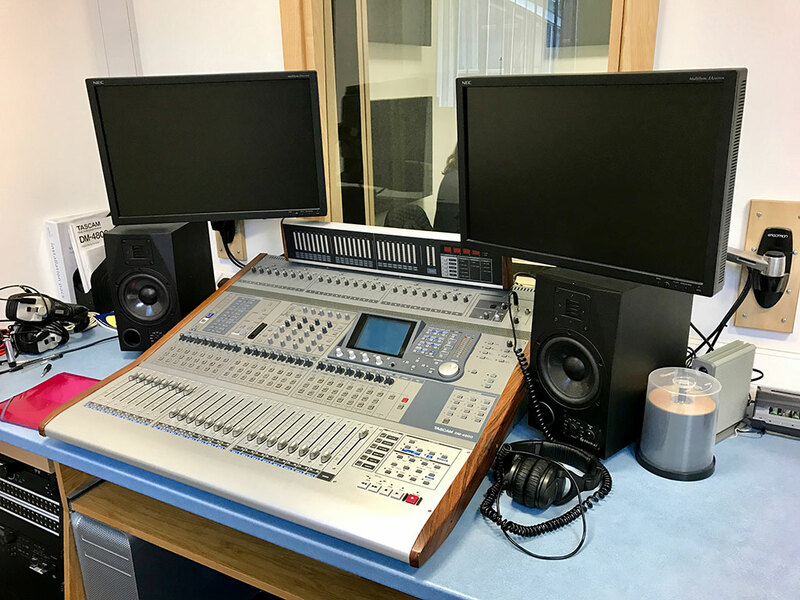 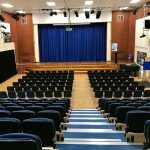 The school is equipped with state of the art facilities including a fitness suite, a recording studio, refurbished laboratories, a Sixth Form Library, a business suite and extensive art studios including a digital arts suite. 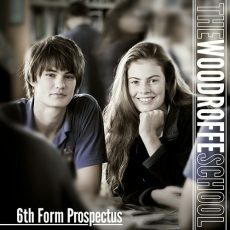 The Woodroffe School encourages passion and motivation in each subject area. 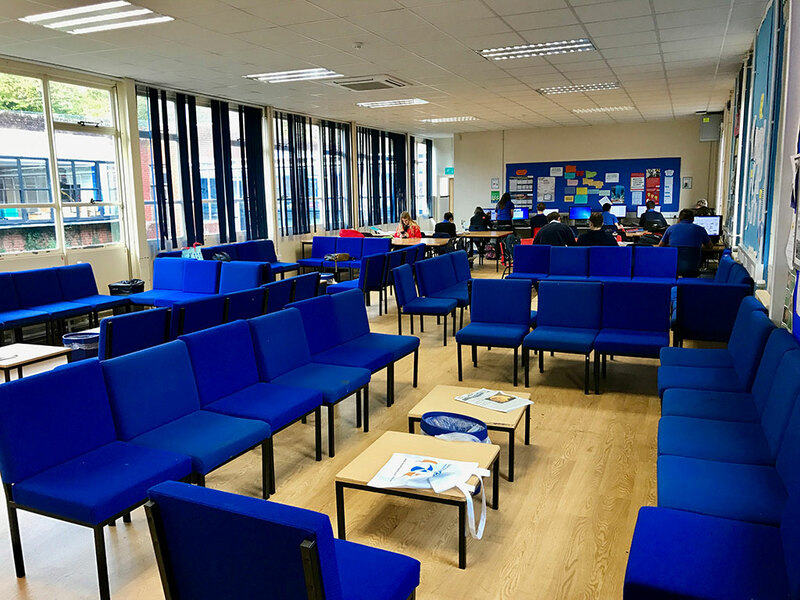 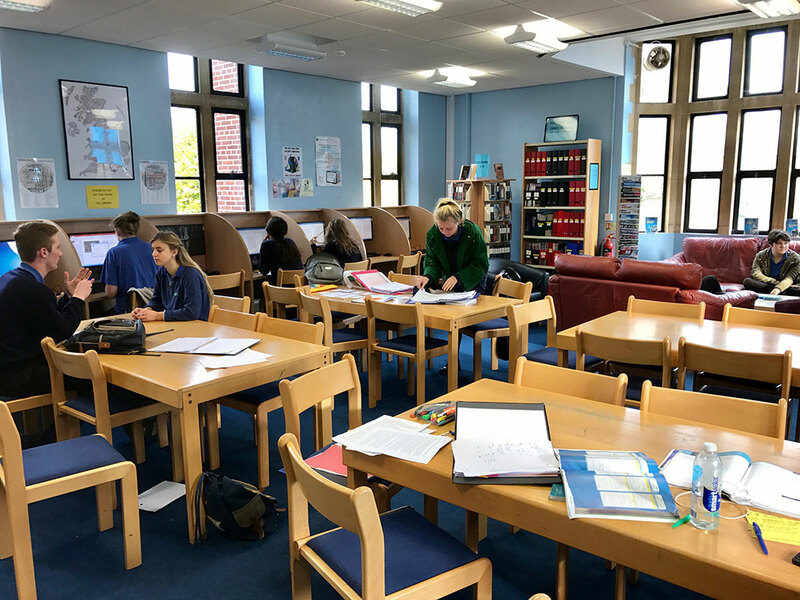 In addition, students benefit from the Sixth Form Common Room, their own café and dedicated study areas.